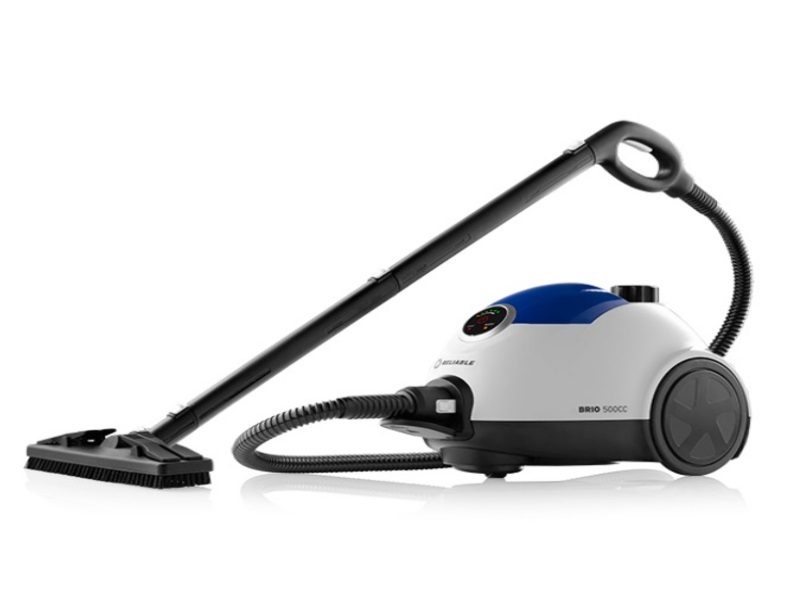 Order a brand new steam cleaner for your home this Cyber Monday. 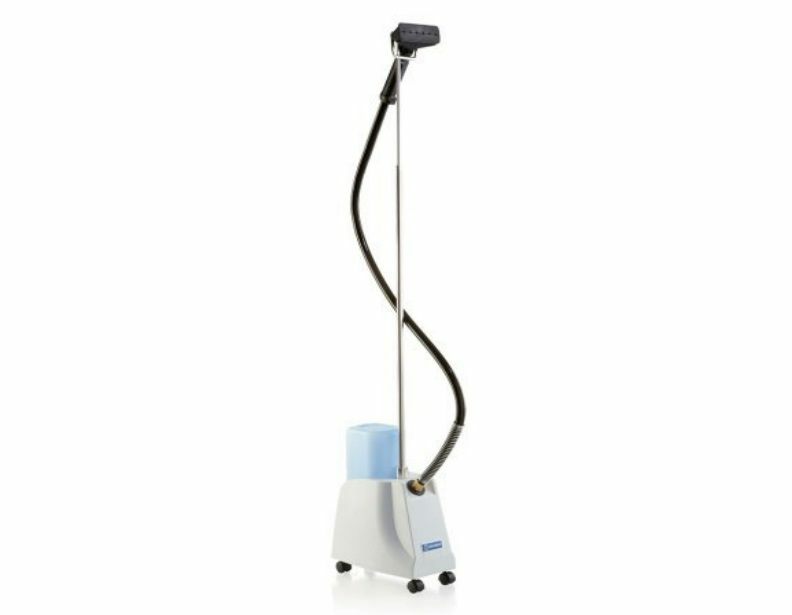 These Reliable steam cleaners really live up to their name. 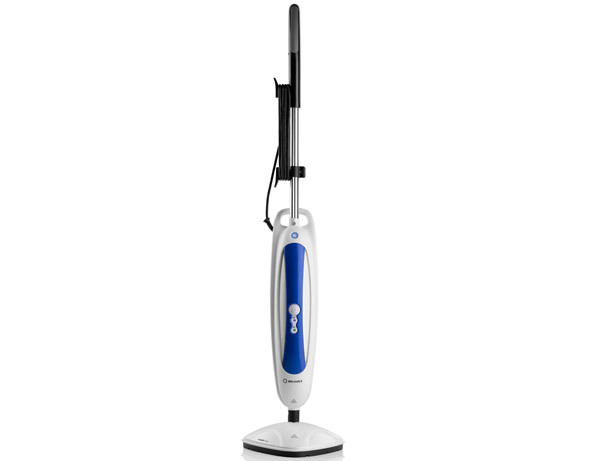 Their innovative design provides both reliable and effective performance. 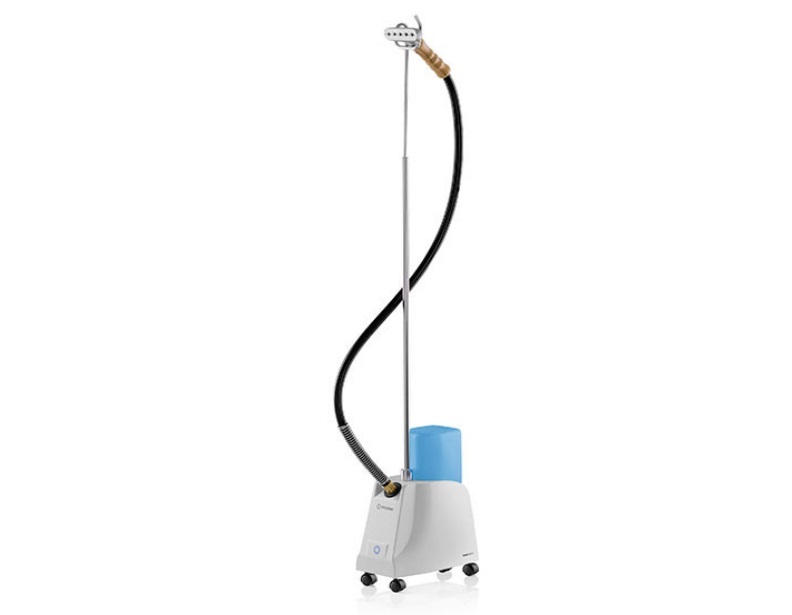 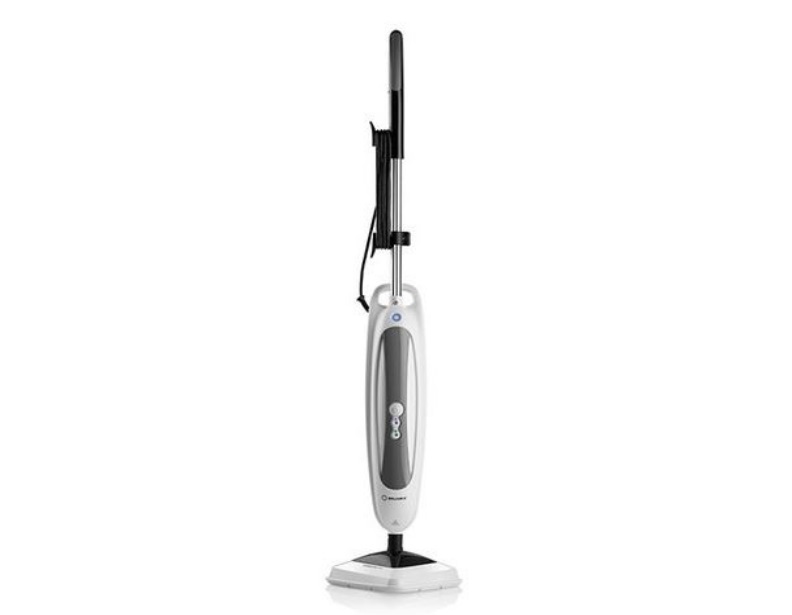 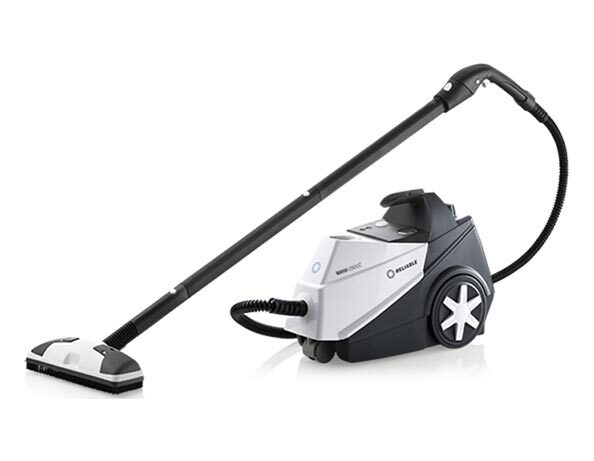 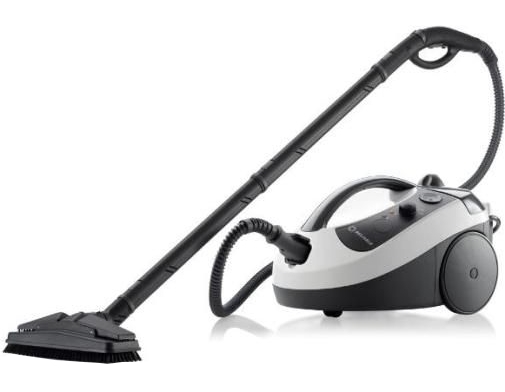 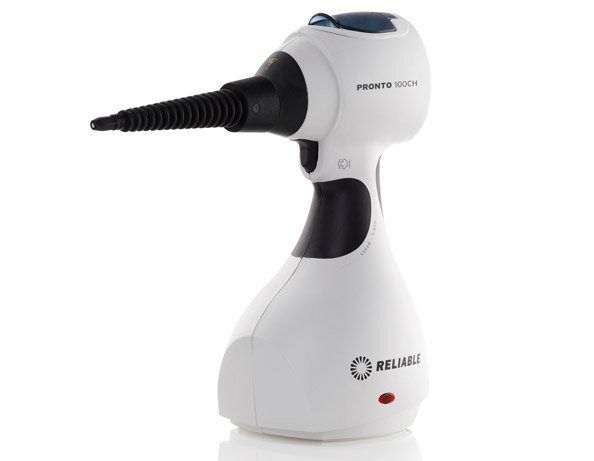 Additionally, Reliable offers several unique designs, which range from simple steam mop models to comprehensive canisters.